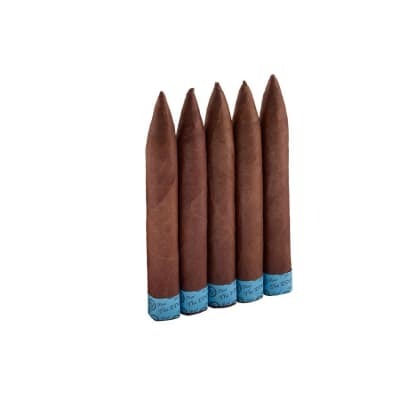 EP Carrillo Elencos cigars have the same blend as the full-bodied E.P. 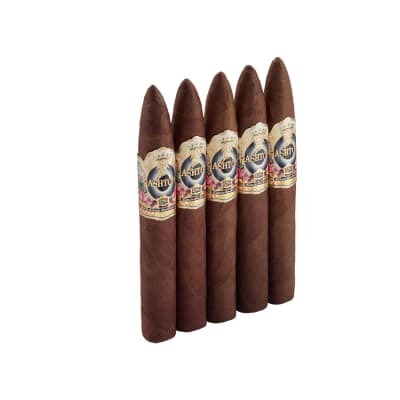 Carrillo Limitada 2010 Elencos that received a Classic '94' score from Cigar Aficionado and ranked #8 in their Top 25 Cigars of the Year 2010. 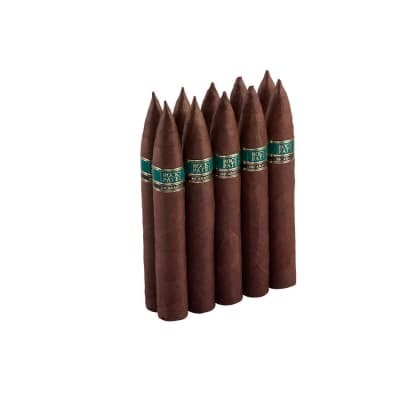 The blend consists of a dark, rich-tasting Brazilian Habano wrapper, perfectly cured & aged Nicaraguan longfiller, and a Dominican binder. 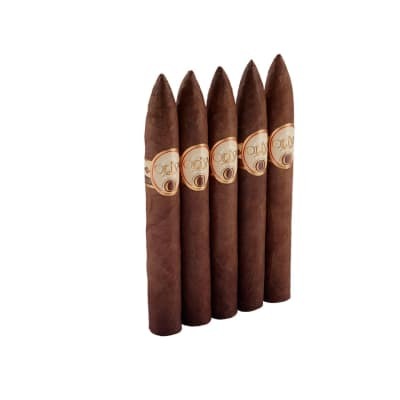 Expect a well-balanced smoke that's sweet and savory [combining] flavors of caramel and leather. A must-smoke! Order your box now!